Information Where Old Friends Meet! We are the focal point of social life in the New Ross area. 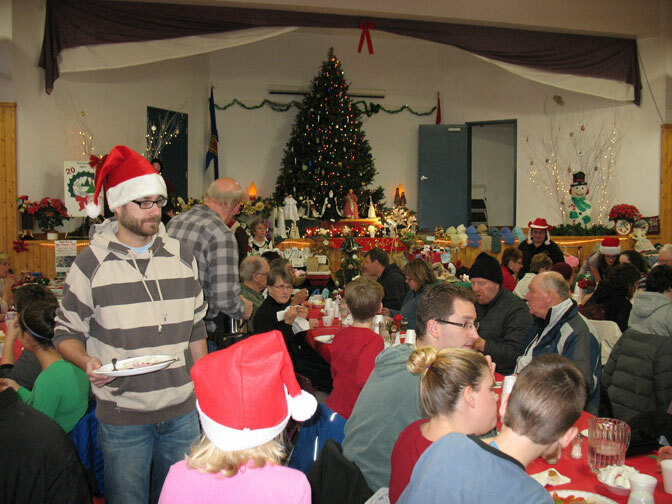 We host community suppers, card parties, crib tournaments, and a variety of events on a regular basis. Catering for social functions from 50 to 200 people available. Guest speakers on a variety of topics. 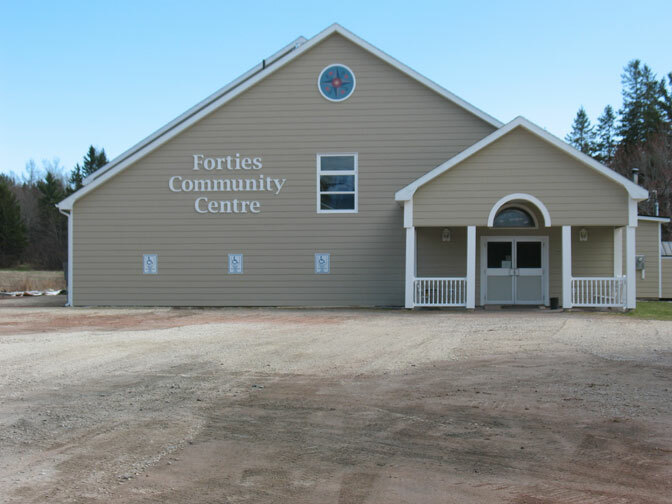 Home for the Chester Basin, New Ross, Chester Lions Club, Forties Garden Club, meeting place for both area churches.